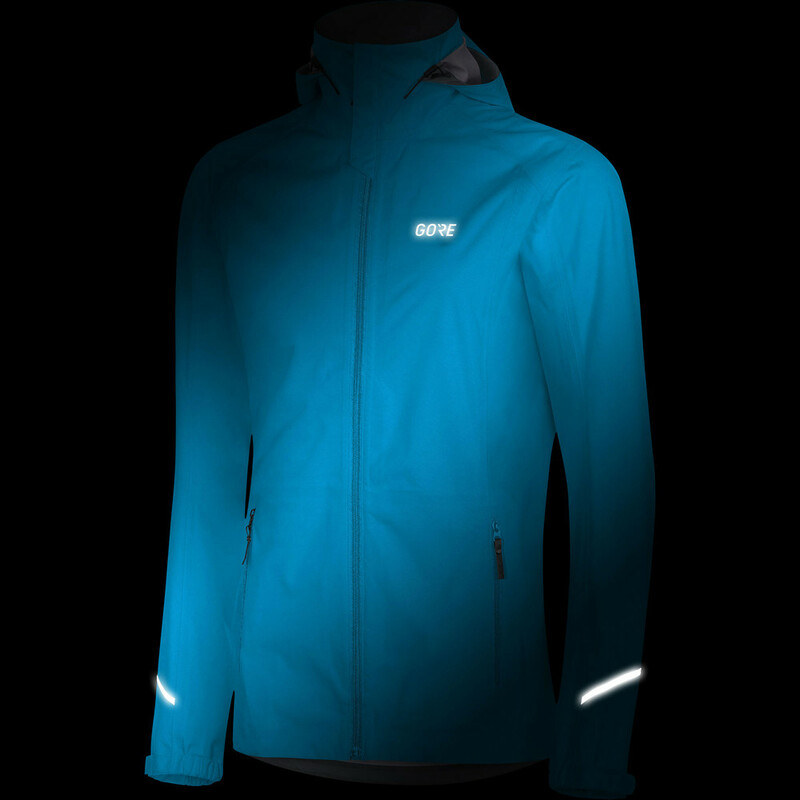 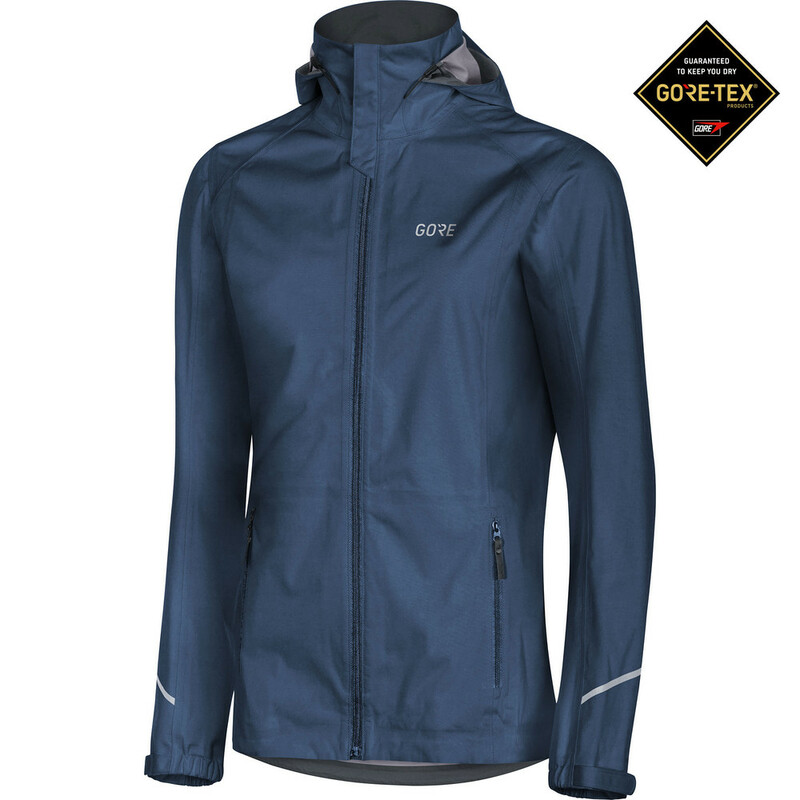 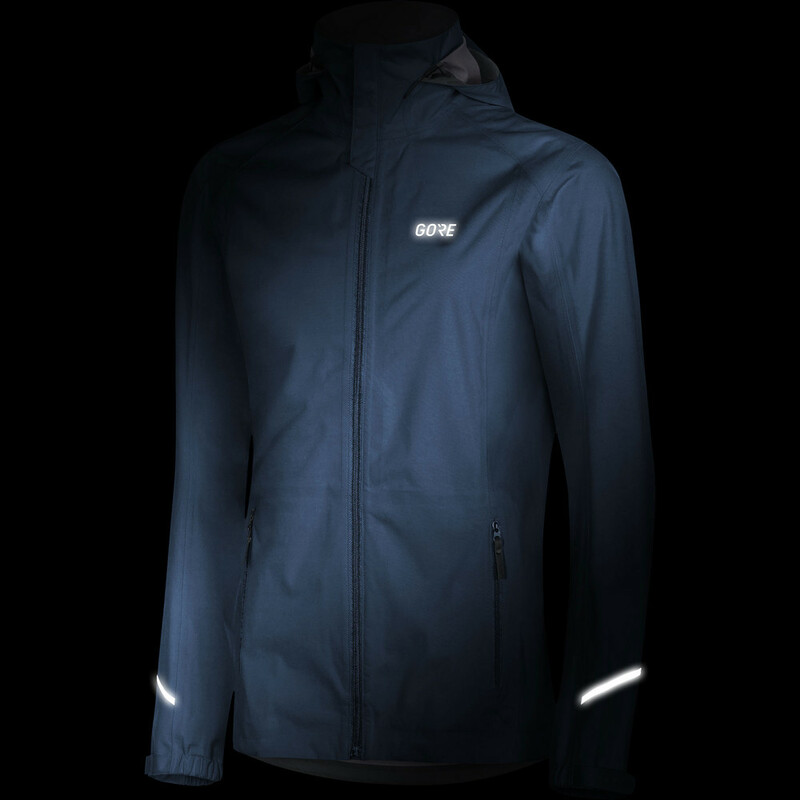 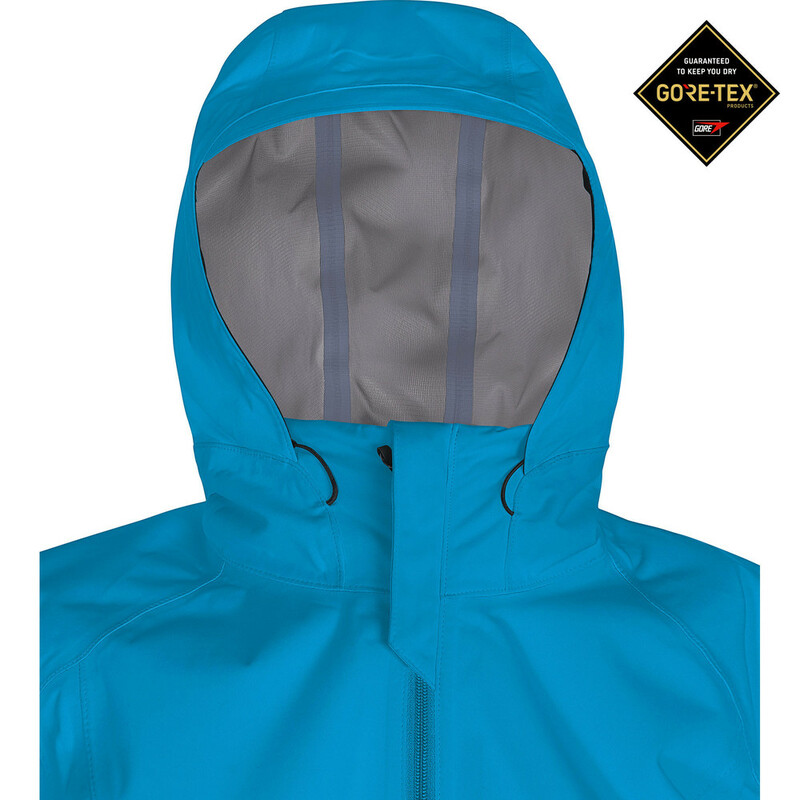 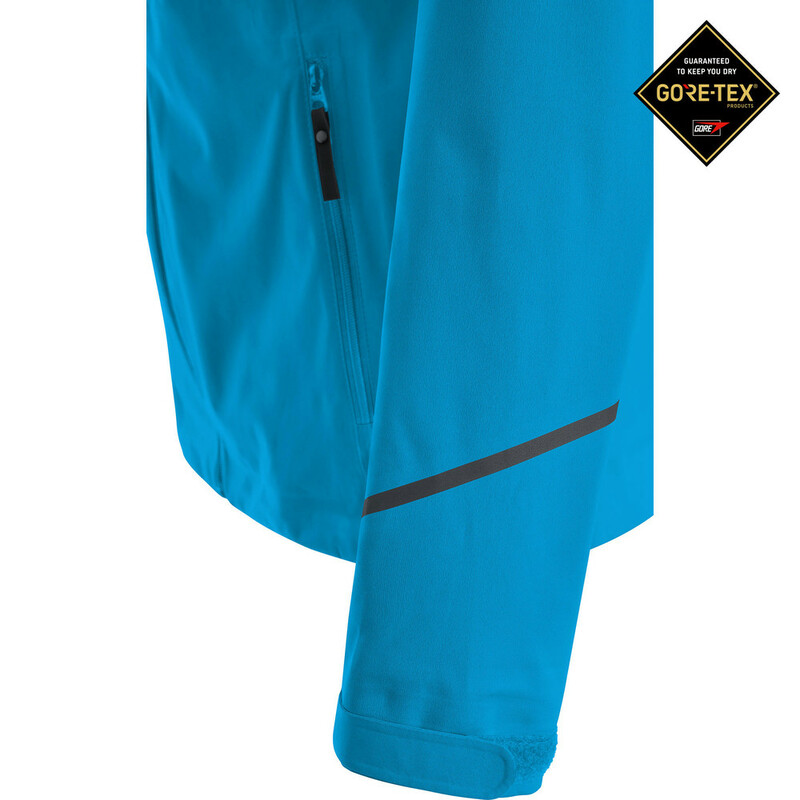 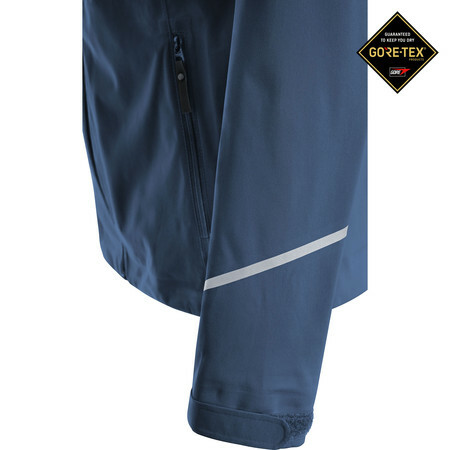 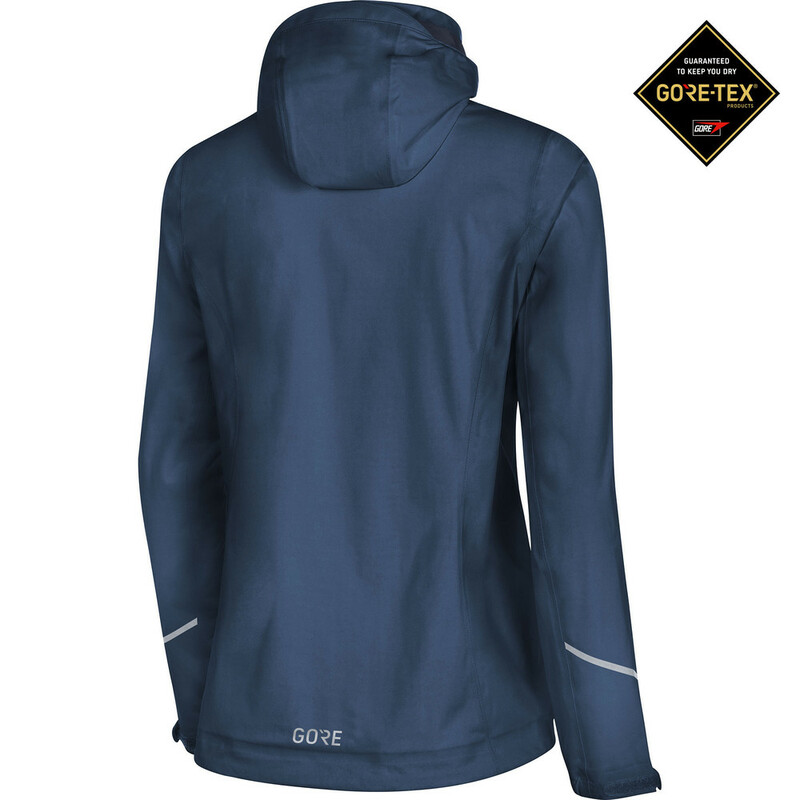 This great GoreTex Active jacket has been stylishly updated with more reflective details to make sure you remain well seen in the darker hours of the day. 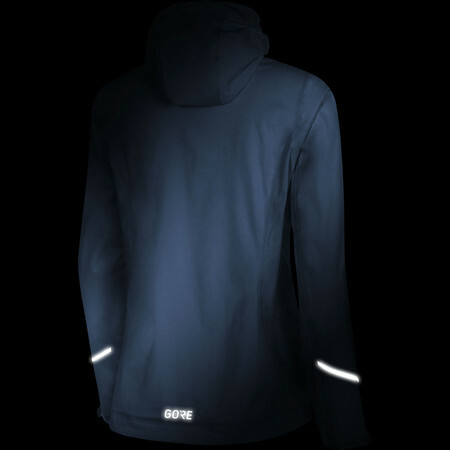 This is a great running jacket for cold/windy conditions or for those who feel the cold and want to be protected from the elements. 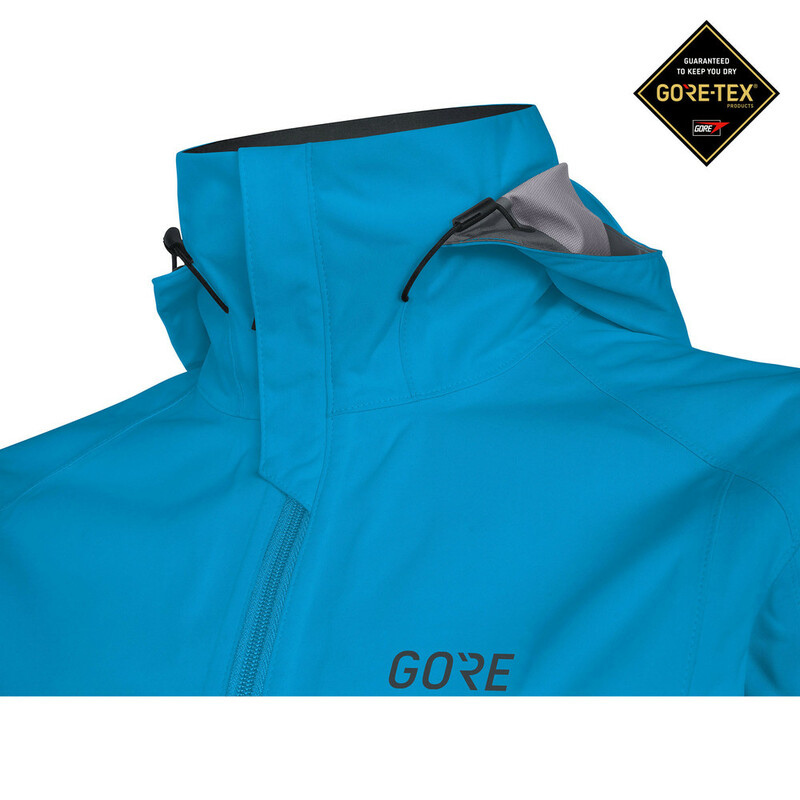 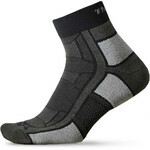 It has a lovely close to the body fit and it is fully water proof and breathable for maximum comfort in the cold winter months. 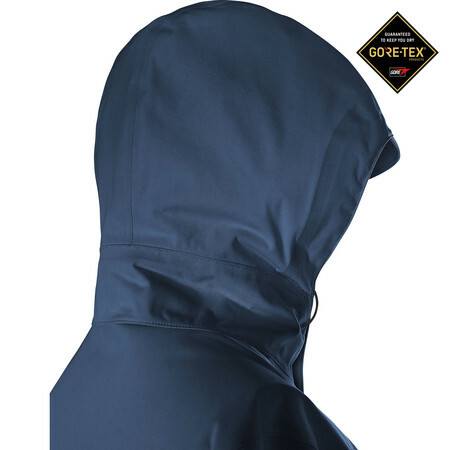 Features two front zip pockets for safe storage, longer adjustable back hem for more coverage and fully adjustable hood to keep you dry no matter what the weather brings.